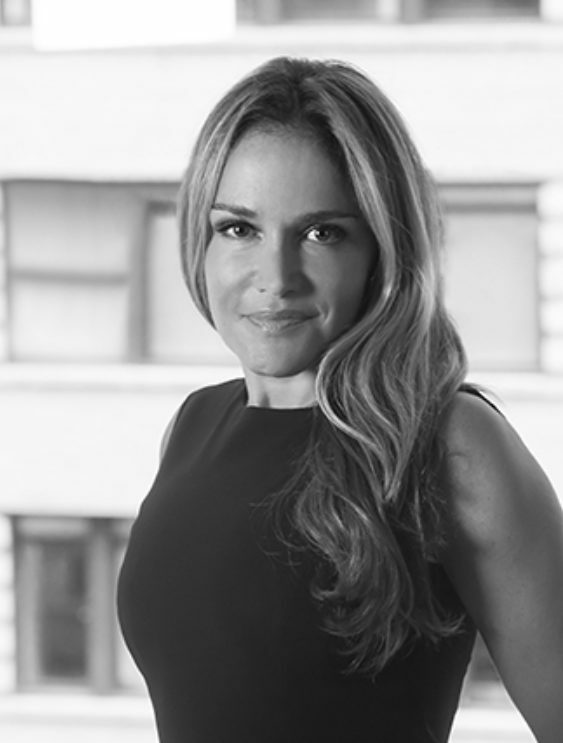 As the Managing Director of Property Management, Tatiana Nizguretsky is responsible for ensuring every resident of the HFZ portfolio experiences the highest level of service at all times. Over the years, her background in property management has given her insight into understanding and anticipating the needs of luxury building residents. With a thoughtful, proactive and inclusive leadership style, she stewards a team of HFZ Property Management professionals who are equally service oriented and driven to meet the expectations of each buildings’ residents. Her expertise guides a well trained staff of resident managers, doormen/concierges, handymen and porters to insure those who are in the front lines of daily service always deliver an exceptional residential experience. Tatiana holds a degree in accounting from Queens College, and Certificate in Philanthropy and Fundraising from New York University, she is a member of REBNY, and US Greener Building Council.